Venkat Ramaswamy and Kerimcan Ozcan. 2014. 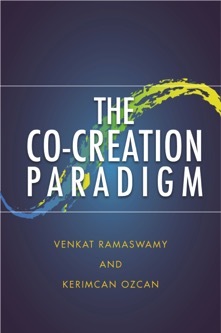 The Co-Creation Paradigm. Redwood City: Stanford University Press. 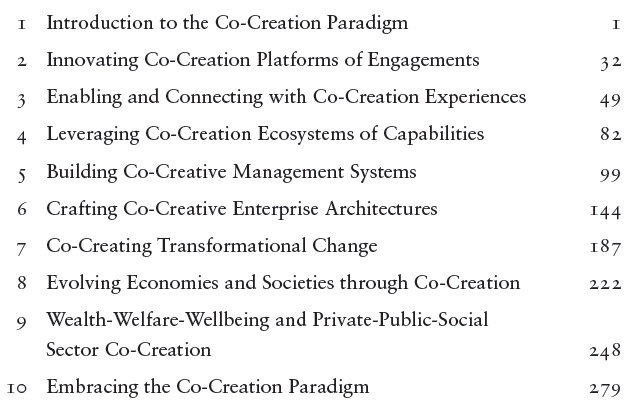 Learn more: Co-Creation Thinking and Co-Creative Enterprise Transformation.